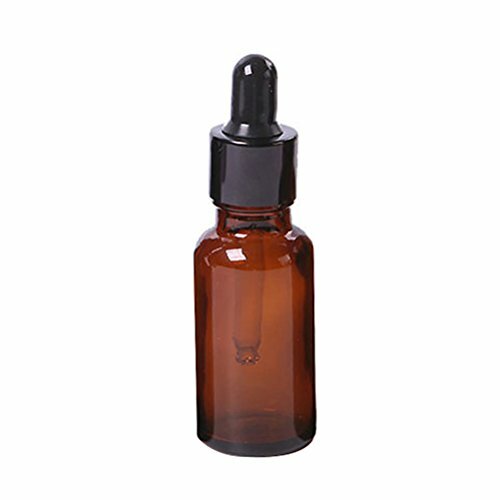 Amber glass bottles with glass droppers, eye dropper cap with black lid. Amber glass bottles provide a very professional display and are perfect for storing materials. Used to store essential oils, ideal for storing chemistry and laboratory chemicals, perfumes and colognes. Can be as dispenser for medicine cabinet items. This is just a empty bottle, there is no liquid inside.